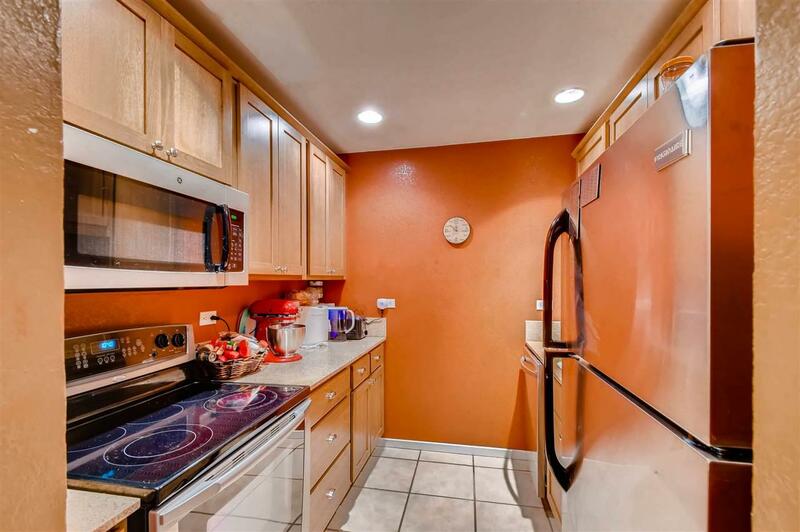 Cheapest unit in the San Mateo de Santa Fe complex and Owner is motivated! Stable HOA dues. 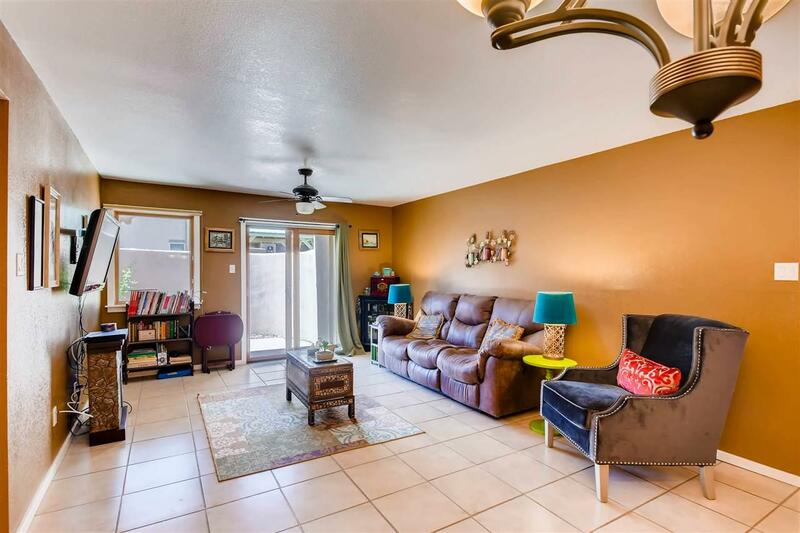 Ground floor condo completely tiled with no stairs and a darling sun-drenched patio. 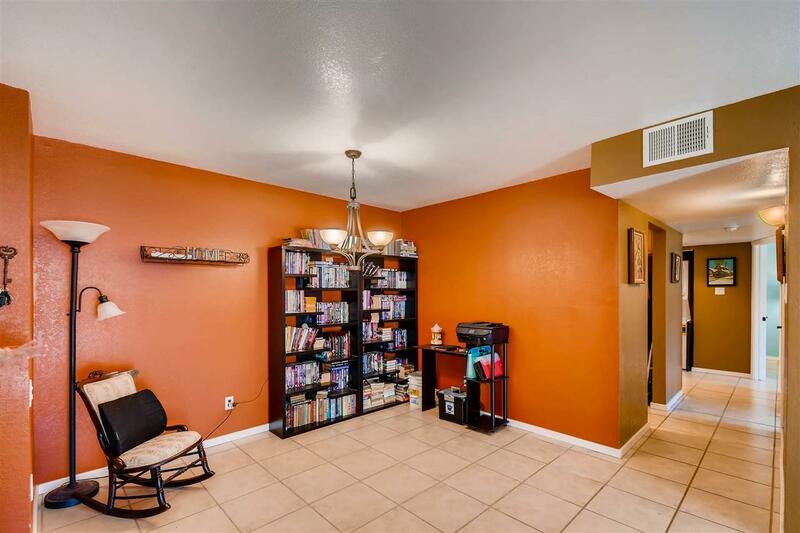 Slab granite countertops in kitchen and bathrooms, hickory cabinets, dining area off the living room, 2 full baths, jetted tub, Pella windows, A/C and centrally located near Christus St. Vincent's Hospital, Trader Joe's, shopping and Downtown. 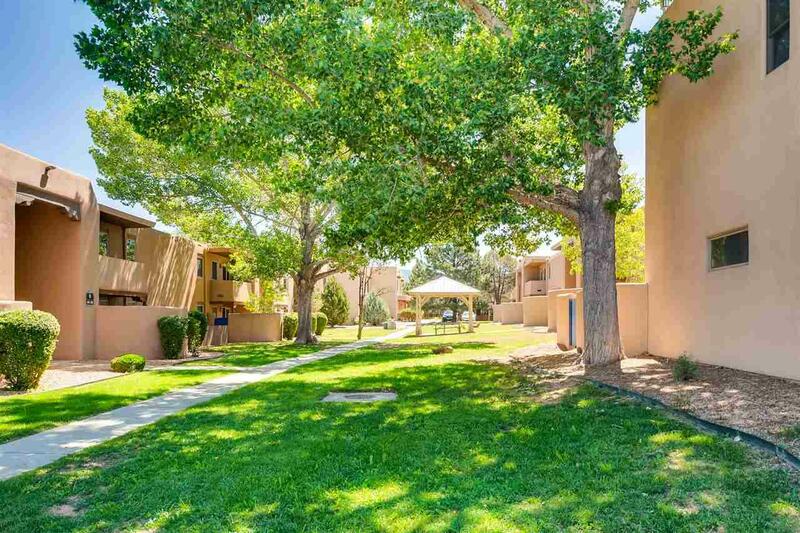 Secure entry, seasonal heated pool, clubhouse, fitness center, on-site management, covered bbq areas, one right outside of Bldg 6, pet-friendly and it's a non-smoking complex! Carport can be leased for $300. a year. Listing provided courtesy of Ginny Cerrella of Santa Fe Properties. © 2019 Santa Fe Association of REALTORS®, Inc. MLS. All Rights Reserved.